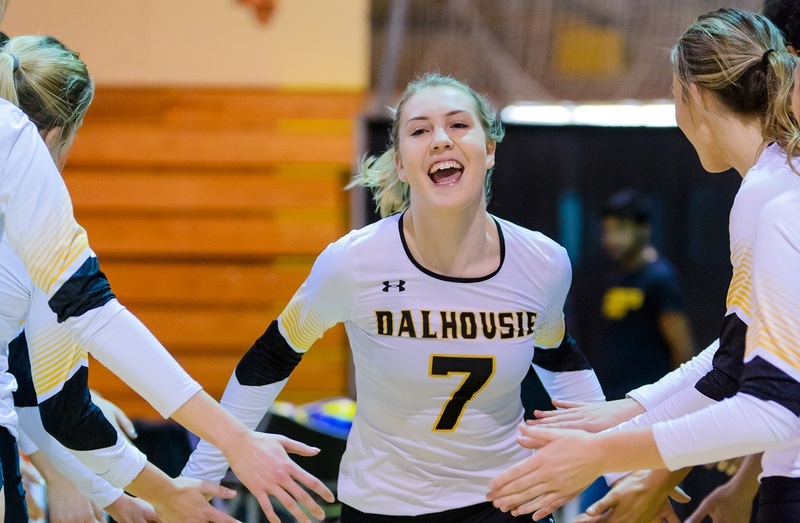 Ameen Aghamirian of the McMaster Marauders men’s wrestling team and Fabiana Petricca from the Dalhousie Tigers women’s hockey squad are the U SPORTS Male and Female Athletes of the Week for the period ending Feb. 10, 2019. 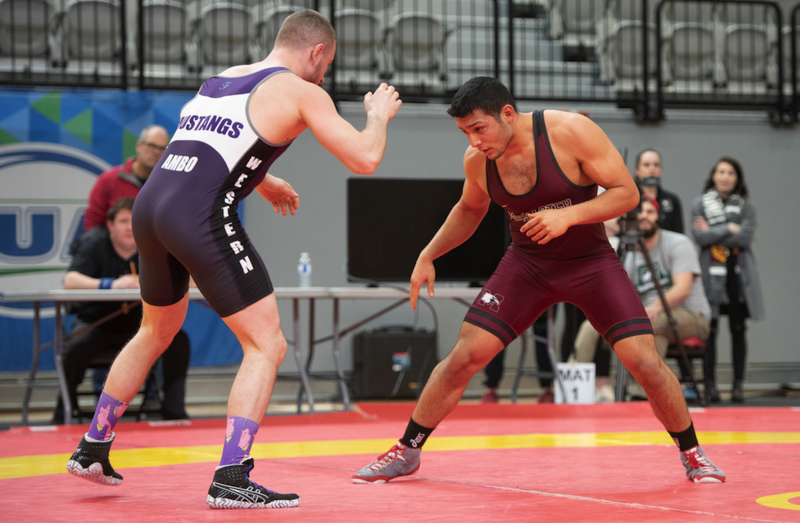 🤼 |@McMasterU's Ligaya Stinellis and Trystan Kato swept the @ouasport Rookie of the Year awards, while Ameen Aghamirian was named Outstanding Male Wrestler, as the Marauders men won silver for the fourth straight year at the OUA Championships. The best of the best took to the mats at the Guelph Gryphons Athletic Complex on Saturday, and while several individuals stood out, one of the brightest stars was Aghamirian. The Marauders men’s team came into the OUA Wrestling Championships as the three-time reigning silver medalists, and thanks in large part to their fourth-year phenom, the maroon machine was able to reclaim their second-place status at this year’s provincial finale. Rolling through pool competition, Aghamirian notched wins via technical superiority over Lakehead's Brody Evans and York's Jasman Gill, then defeated Guelph's Simon Chaves in a 6-1 decision to earn a spot in the divisional final. There, he battled Brandon Ambo of Western to an entertaining 5-5 stalemate that he took by tiebreak on the basis of a higher number of takedowns For his efforts, Aghamirian claimed the OUA Male Wrestler of the Year award for the Marauders – something the school has now secured four times over the last five seasons. A first-year goaltender from Woodbridge, Ont. Petricca led the Tigers to a pair of wins last week.S he stood tall for the Tigers making 31 saves in the Tigers 4-2 win over the StFX X-Women Wednesday night in Antigonish, N.S. She also had an assist in the win and was named the second star of the game. Two days later, she earned her first shutout of the season, stopping all 32 shots to lead the Tigers to a 1-0 win over the visiting UPEI Panthers. She was named Subway Player of the Game for her efforts. Petricca has made 800 saves during the regular season so far and has a .930 save percentage.